During a game's production, hundreds of ideas are bounced around and a ton of interesting and strange mechanics and characters will get tossed before final release. Concept art often paints a picture of a completely different game. Most times this is for the best, but sometimes those early images leave you lamenting what might have been. 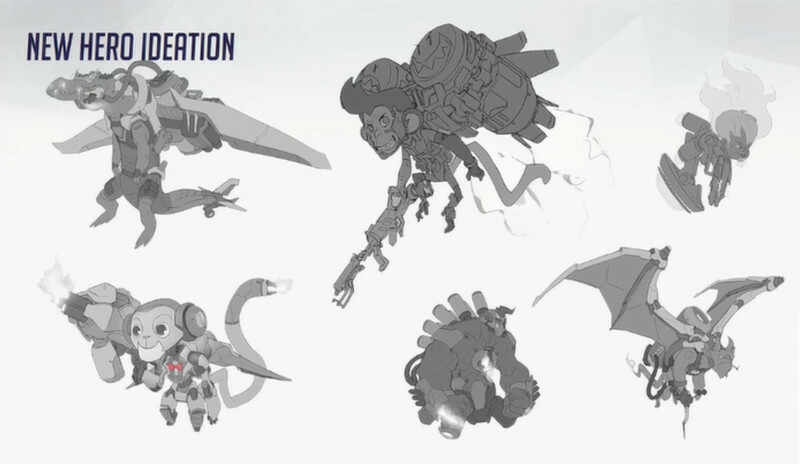 At BlizzCon yesterday Overwatch game director Jeff Kaplan and lead character concept artist Arnold Tsang showed attendees some of Overwatch's earliest concepts, but none was more beautiful than the lost hero known as "Jetpack Cat." 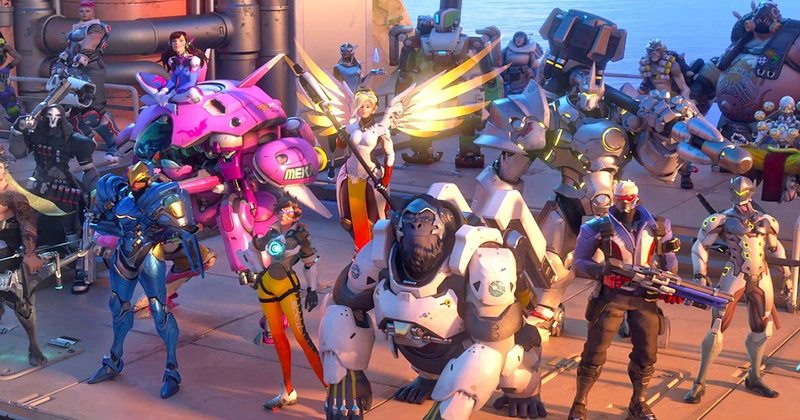 Jetpack cat wasn't the only more "out there" character the Overwatch team considered. 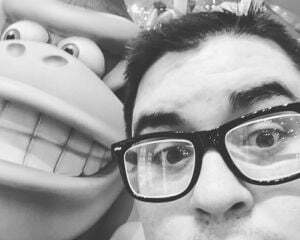 In fact, multiple jetpack wearing animals, including a monkey wielding a flamethrower, were considered. Kaplan talked about the cat hero with GameSpot back in April, but this was our first look at any concepts I personally find the final game's lack of flying animals a bit disappointing. You can check out a more expansive look at this idea board from the early development days. 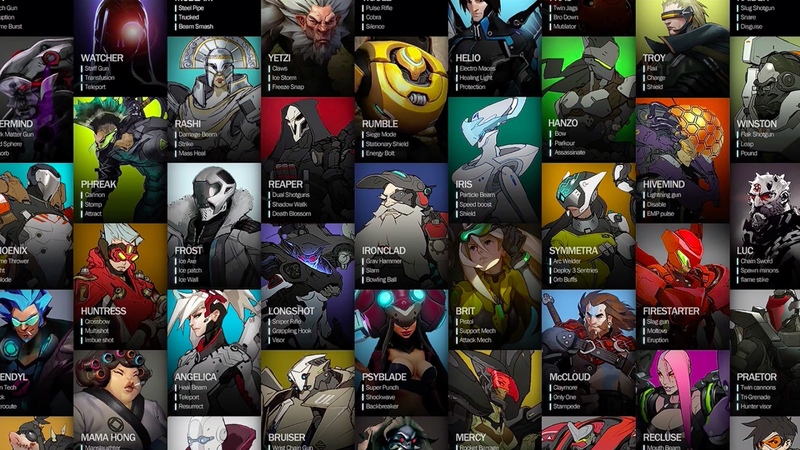 Some of these heroes are even pretty close to their final look, while others are completely foreign. 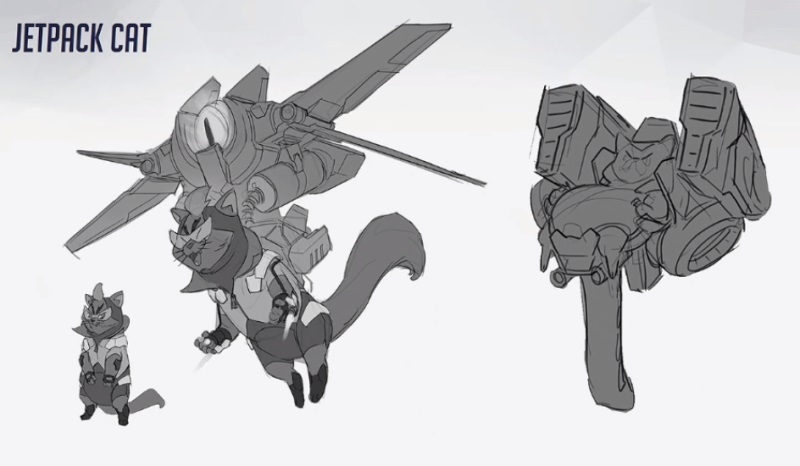 While Kaplan stresses we won't be seeing Jetpack Cat in Overwatch anytime soon I wouldn't be shocked to see one of these heroes show up.